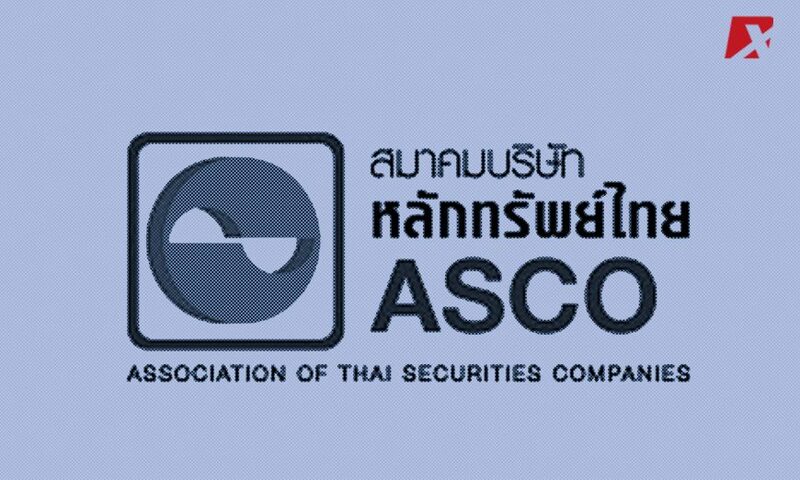 The Association of Securities Companies (Asco), an organization comprised of Thailand-based securities companies, recently expressed its plans to offering crypto exchange services through accredited financial firms, Bangkok Post reported yesterday, July 2. 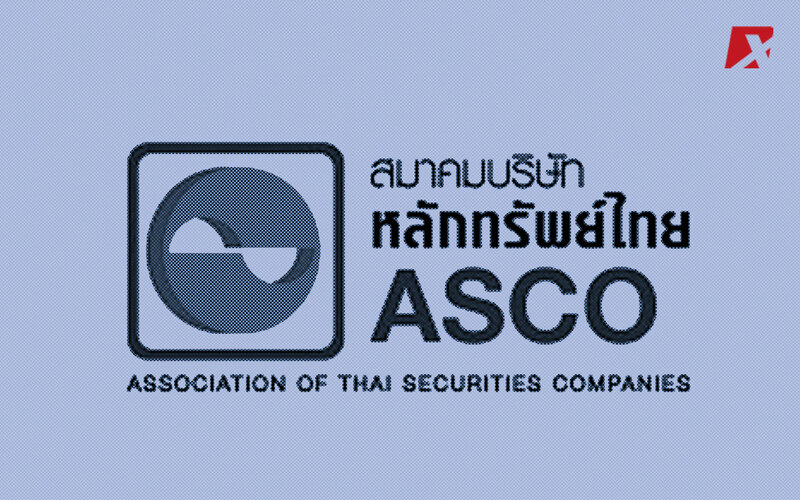 According to Pattera Dilokrungthirapop, Asco’s chairwoman, many securities companies belonging to Asco will be filing for a crypto operating license with the Securities and Exchange Commission (SEC) in anticipation for the foreseen goal. This will greatly benefit them in reducing operating costs. 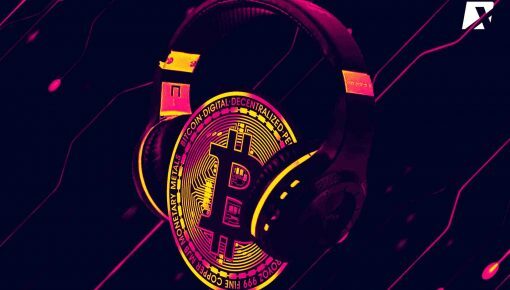 Consequently, the collaborators would be able to synergize their respective innovative technology and yield results exponentially. 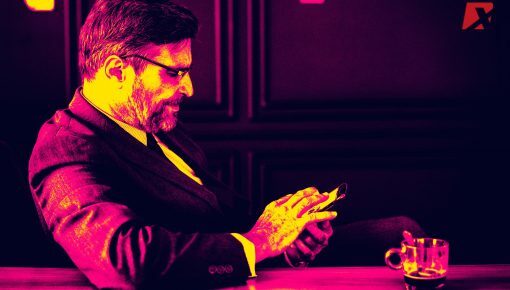 Additionally, the association will be consulting further with the SEC “on potentially allowing securities firms to conduct more operations related to the digital asset business,” the Bangkok Post read. 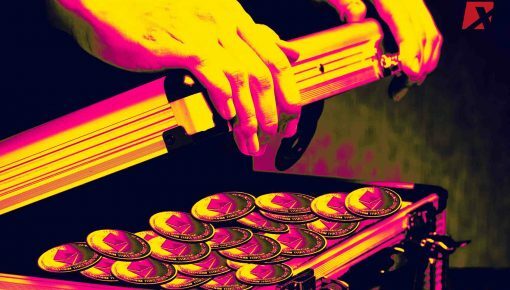 Asco is hopeful since the country deems cryptocurrencies as legitimate digital assets and digital tokens. On their end, they are required to register with the SEC within 90 days of the effective time frame. 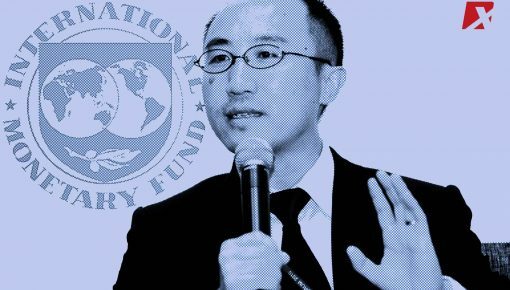 Also, they have to gain the Finance Ministry’s approval for them to commence with their digital asset business. “Investors can trust our trading system, which has secured asset preservation,” she added.